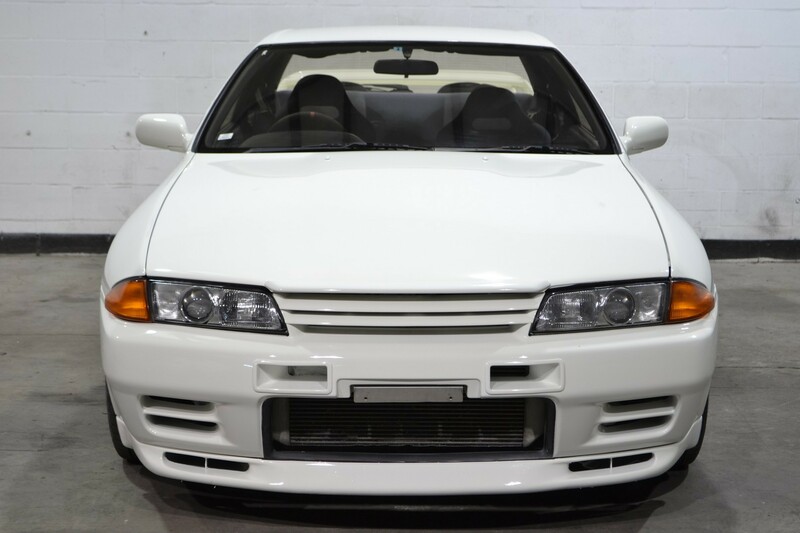 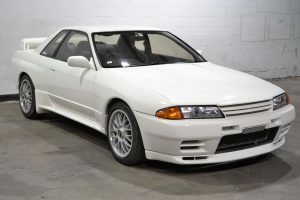 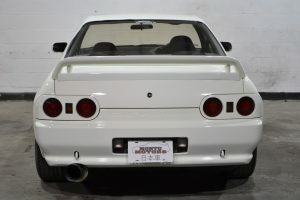 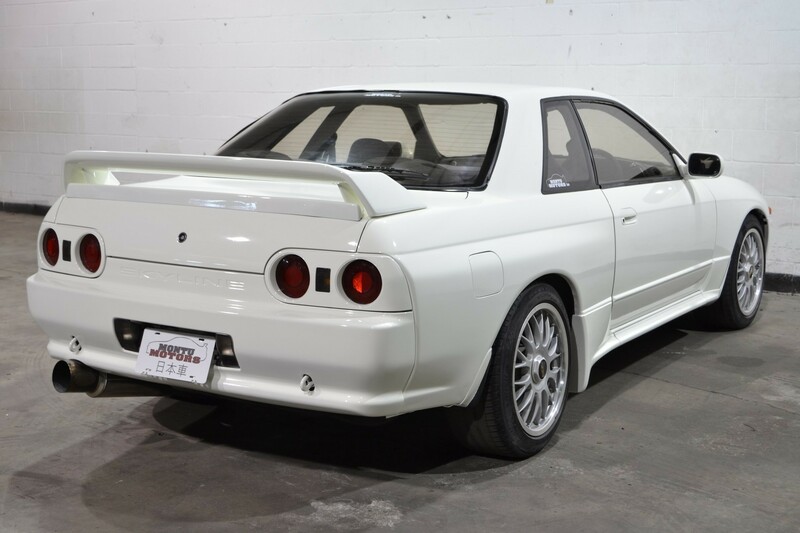 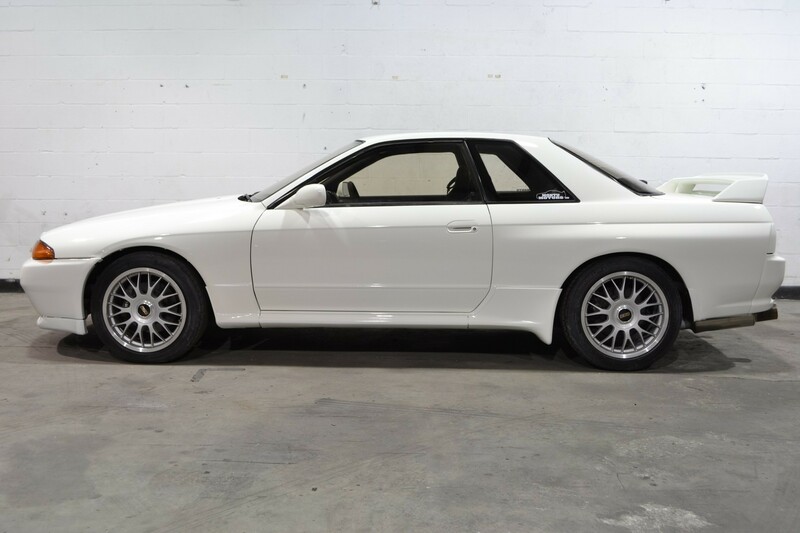 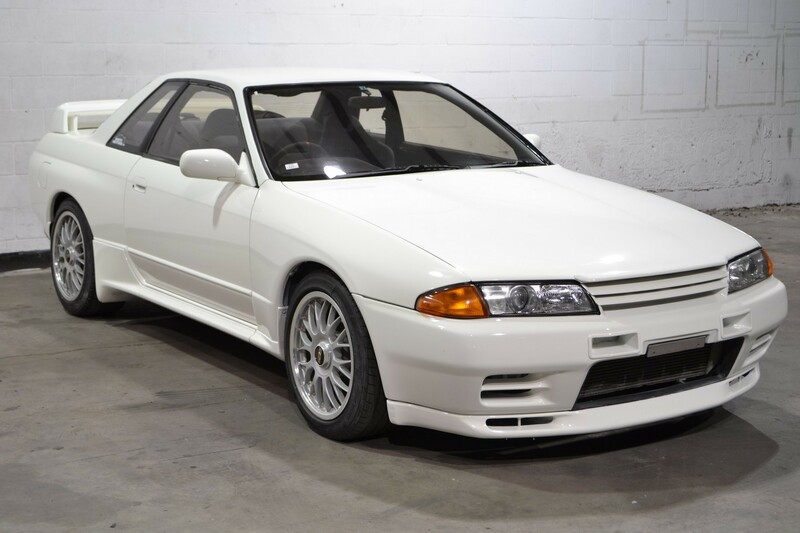 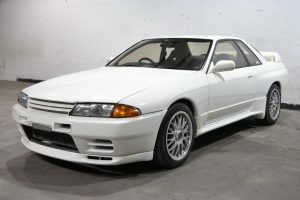 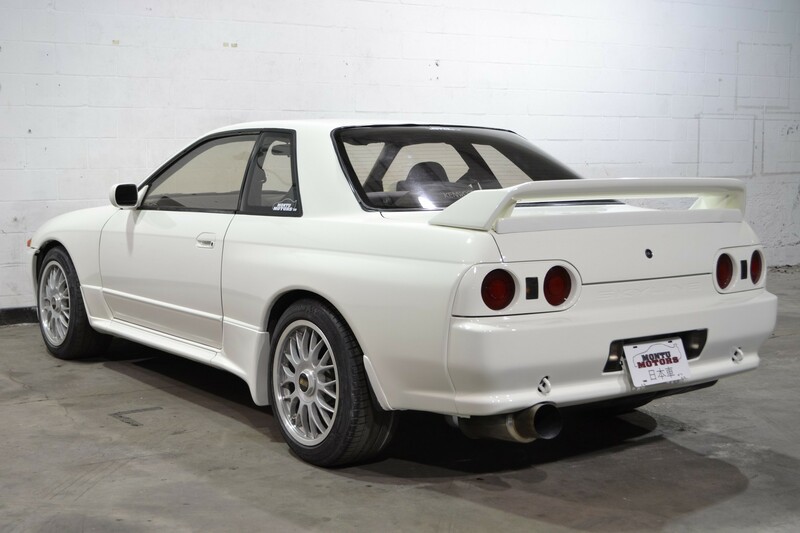 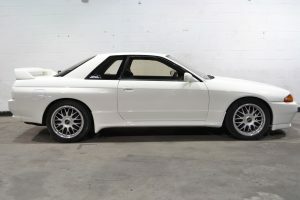 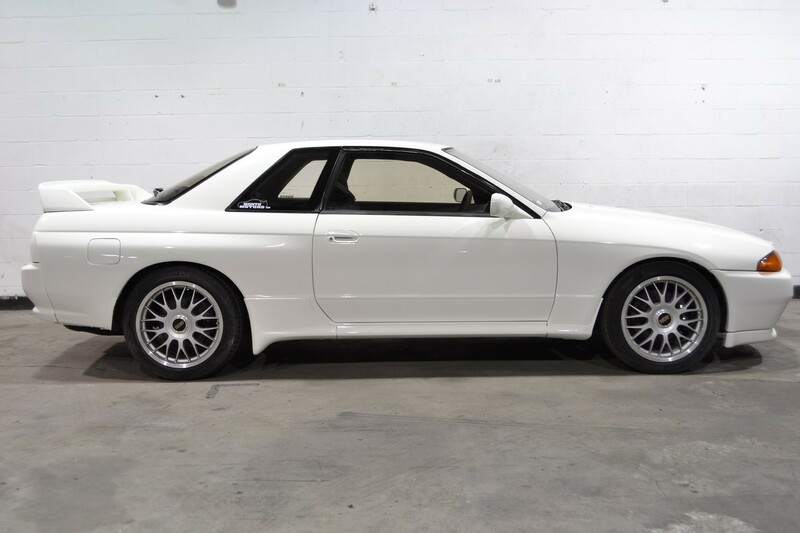 With it’s BBS wheels and Nismo bumper, this Skyline is set to cruise in style. 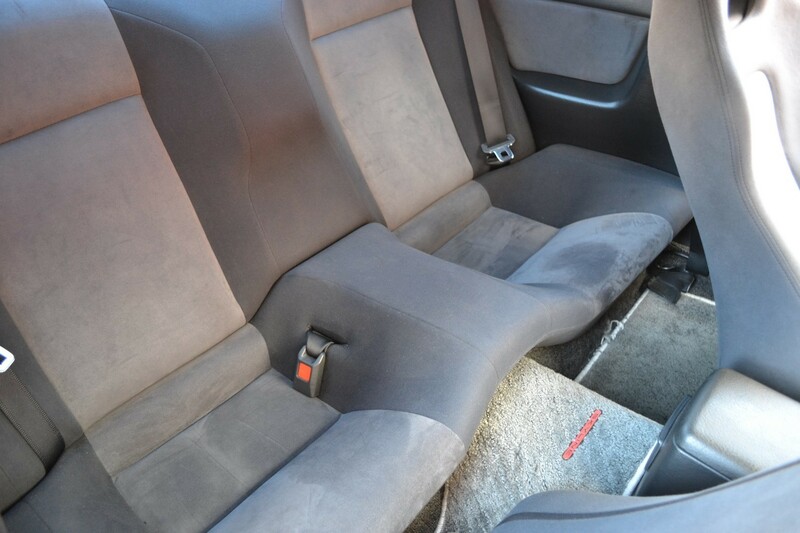 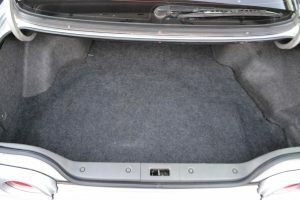 Interior has some nice touches, with the custom boots for the shifter and handbrake. 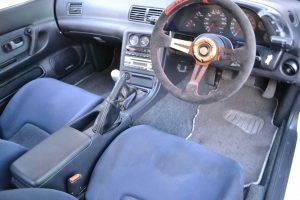 “Drifting” steering wheel, while a cheesy name, offers a comfortable feel and looks similar to a Sparco unit. 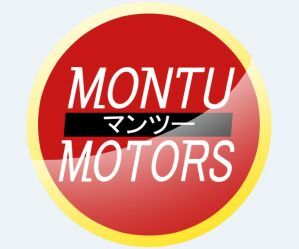 Kakimoto exhaust provides a sporty exhaust note that reminds you of what you’re driving. 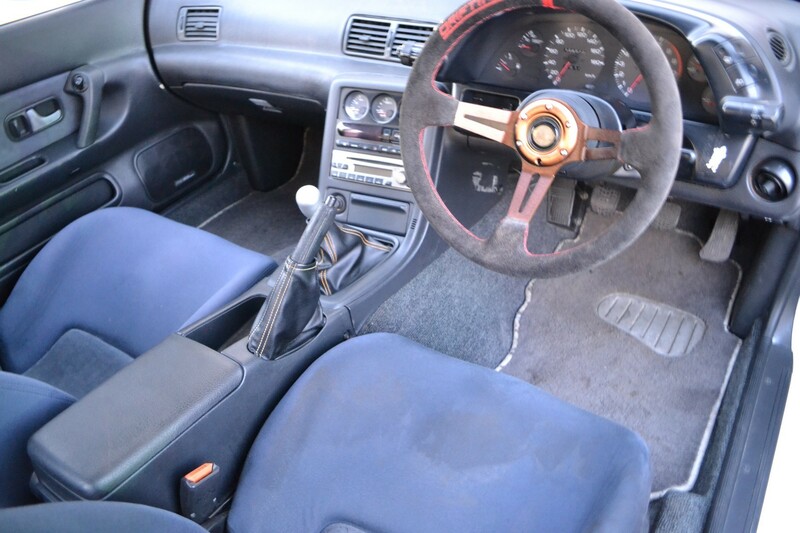 There are a few small cosmetic imperfections, noticeably some paint on the spoiler and near the fuel filler cap. 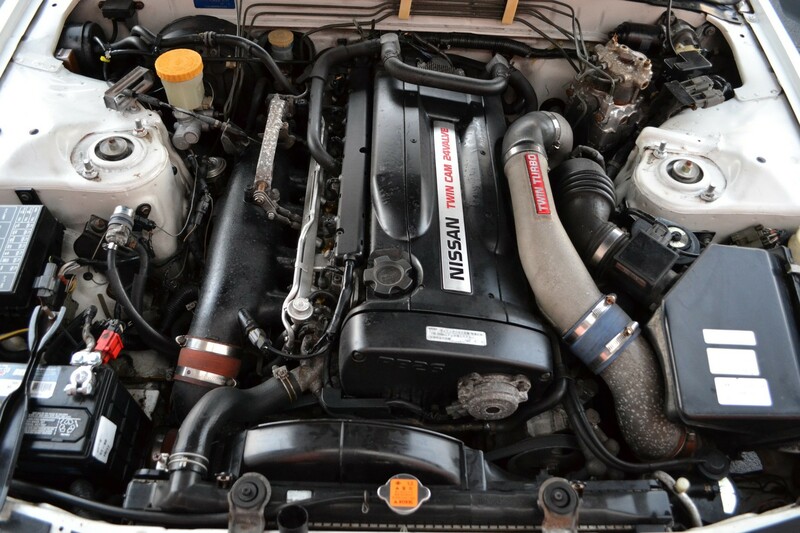 Mechanically speaking, this bad boy runs like a champ!